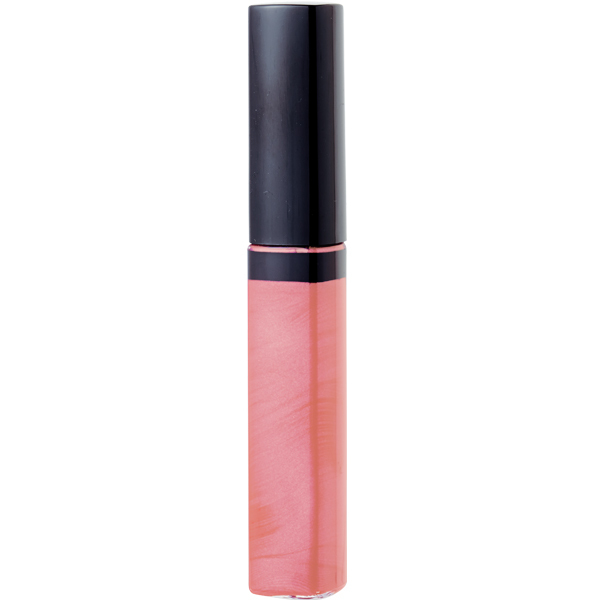 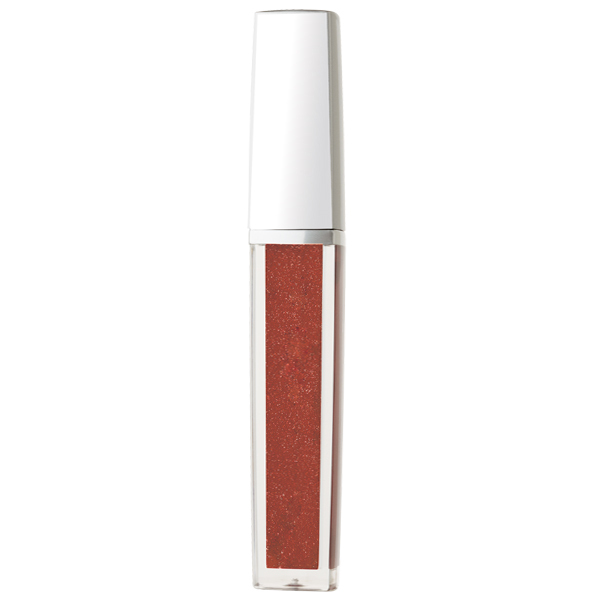 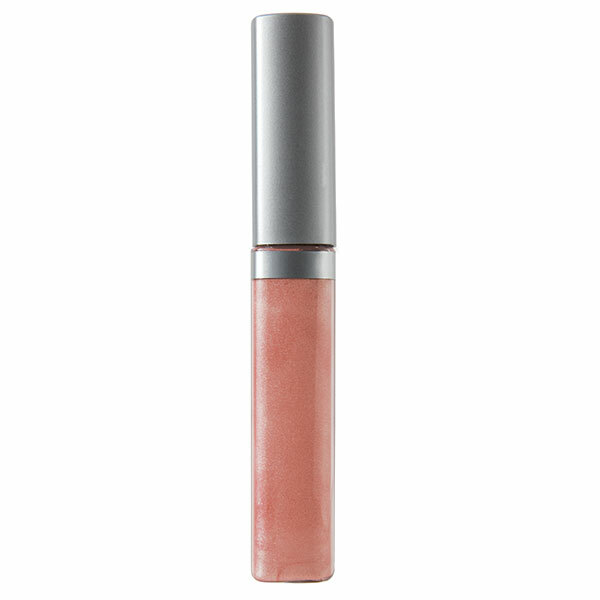 Indulge your lips with our decadent, high-shine lip gloss. 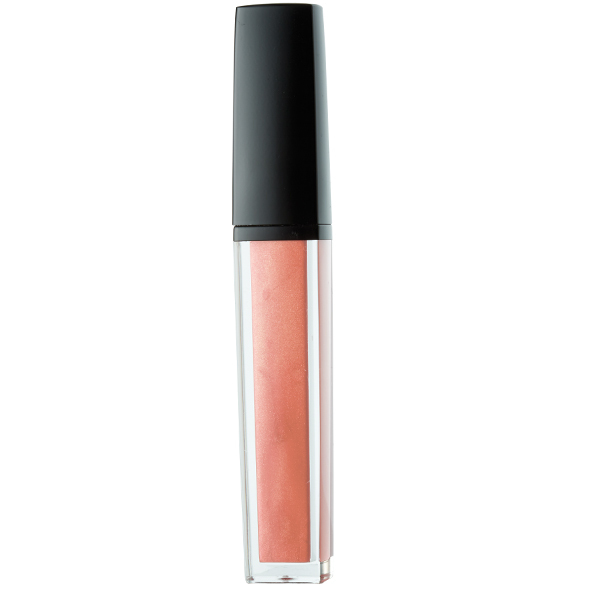 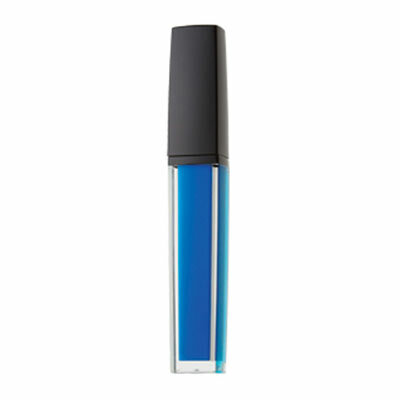 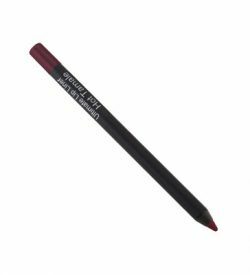 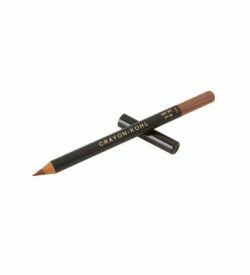 This formula is enriched with Vitamin E leaving lips feeling soft and hydrated. 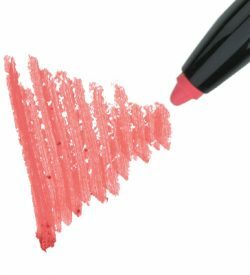 Polydecene, Lanolin Oil, Petrolatum, Beeswax (Cera Alba), Polyethylene, Flavor (Aroma), Tocopheryl Acetate, BHT, [+/- (May Contain): Calcium Sodium Borosilicate, Calcium Aluminum Borosilicate, Silica, Polyethylene Terephthalate, Synthetic Fluorphlogopite, Hydrogenated Polyisobutene, Palmitic Acid, Tin Oxide, Mica (CI 77019), Titanium Dioxide (CI 77891), Iron Oxides (CI 77491, CI 77492, CI 77499), Bismuth Oxychloride (CI 77163), Carmine (CI 75470), Blue 1 Lake (CI 42090), Orange 5 Lake (CI 45370), Red 6 (CI 15850), Red 7 Lake (CI 15850), Red 21 (CI 45380), Red 22 Lake (CI 45380), Red 28 Lake CI 45410), Red 30 Lake (CI 73360), Red 33 Lake (CI 17200), Red 36 (CI 12085), Red 40 Lake (CI 16035), Yellow 5 Lake (CI 19140), Yellow 6 Lake (CI 15985), Yellow 10 Lake (CI 47005)].